Teachers play an integral role in a student’s life. 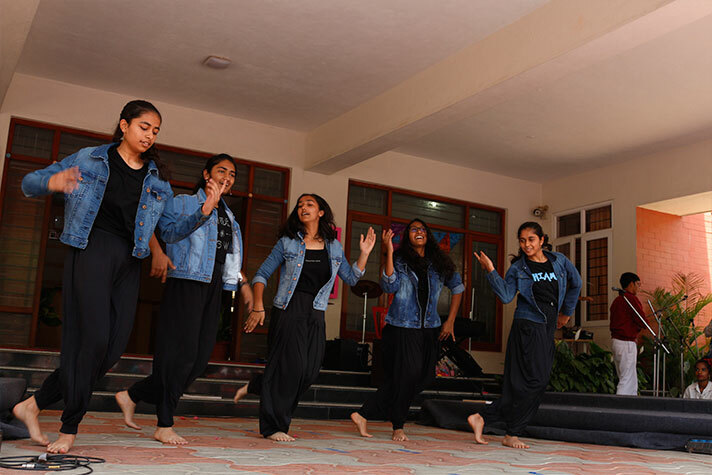 Acknowledging the untiring and relentless efforts of a teacher, students of NPS HSR put up a splendid show for their teachers. 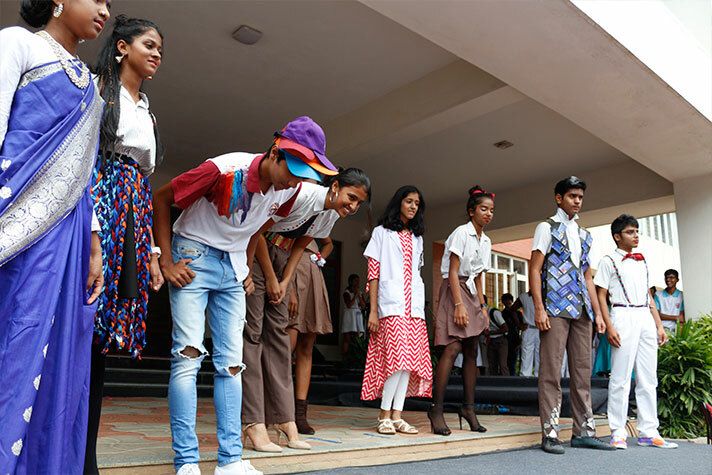 In a reversal of roles the students instructed the teachers to be dressed in Bollywood retro costumes and the mentors came sportingly in a retro ensemble. The ceremony which began with a band performance and foot taping melodies also included humorous skit, dance, fashion parade and games. 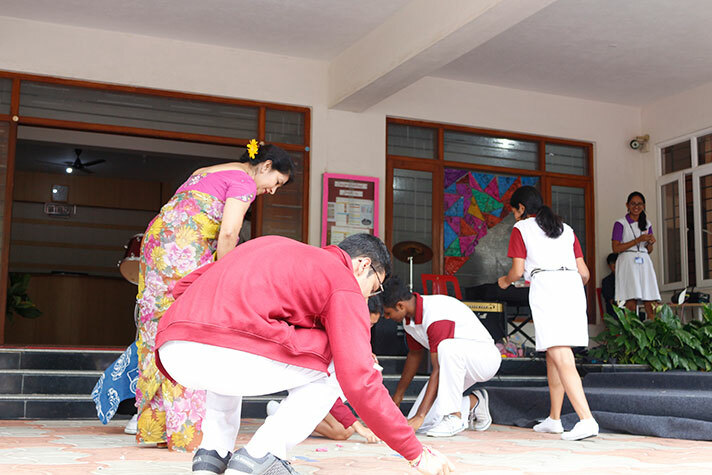 Teachers returned home with fond moments etched in their mind forever.